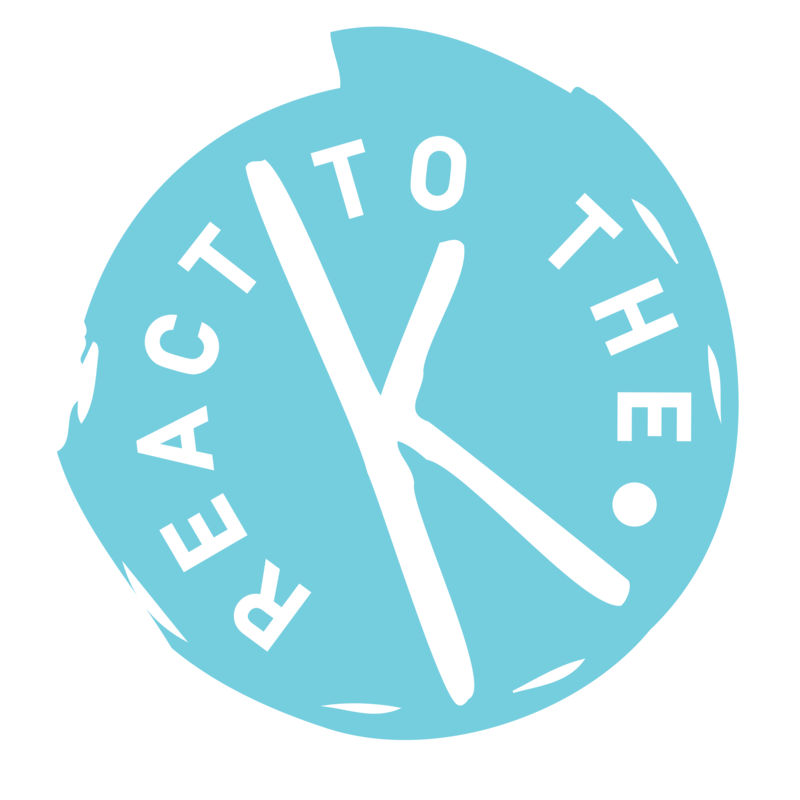 With almost 250,000 subscribers on YouTube, ReacttotheK is a K-pop reaction channel that has been gaining a lot of popularity online ever since its creation in May 2016, especially with its Classical Musicians React series. Some of the reactors, along with the creator and main producer of this channel, Umu, recently held their first panel at KCON LA. We spoke to Umu about her channel, her experiences at KCON, and her thoughts regarding the latest trends of K-pop music. Thank you for taking the time to talk to Kultscene. To begin with, could you introduce yourself? 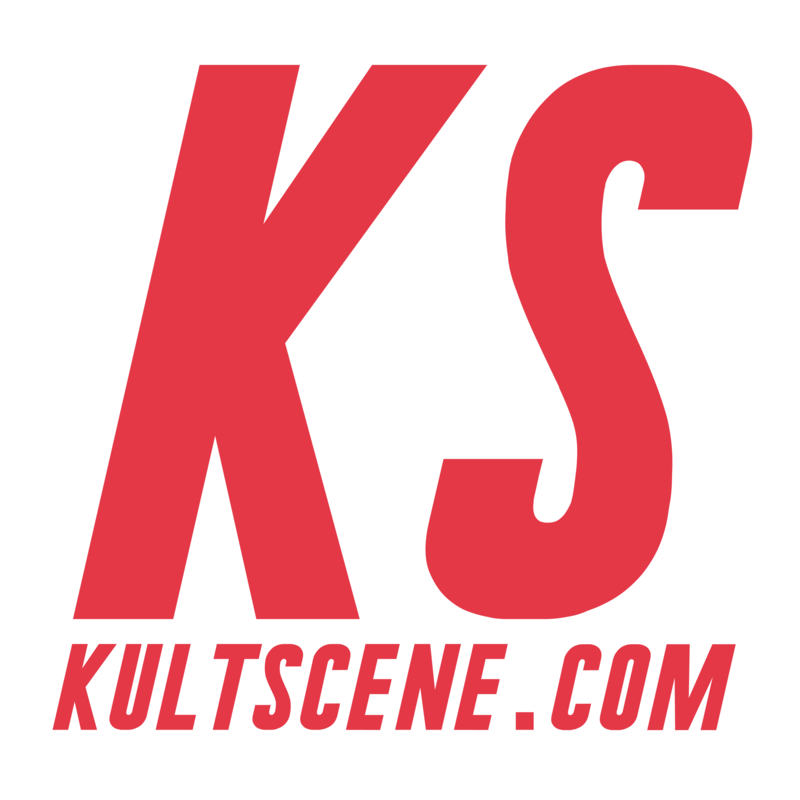 Hello Kultscene readers! I’m the creator of the Classical Musicians React series on my YouTube channel ReacttotheK and a Sophomore French horn performance major at the Eastman School of Music. For those who are not familiar with the CMR series, it’s basically a bunch of classical music majors who happily freak out over or criticize the musical composition of K-pop songs. We hope to open the eyes of the K-pop fandom to what makes music so cool sometimes. What made you first decide to create your YouTube channel? I originally created the channel for fun when I was about to graduate from high school. 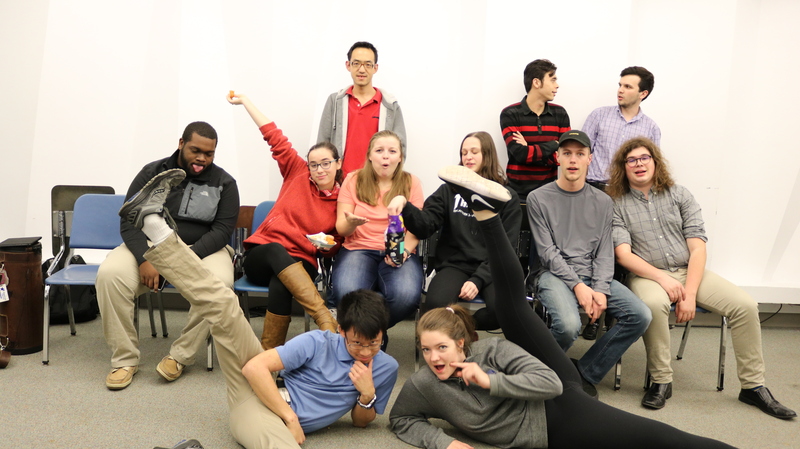 I was afraid that no one in a music conservatory was going to be into K-pop. I then began to film reactions with my friends as a way to stay in touch with them, and have them to fangirl with, while I was away for school. [The] Classical Musicians React series began when I got up the courage ask some [of] my entertaining musician friends react. Hearing the music related comments they had towards the music was a blast to both my channel’s small fan base and myself. Seeing how the first few videos quickly gained a lot of attention, I decided to make it a complete series. As time went on, I began encouraging more musical comments rather than typical comments on the MV, so that my content could be centered around an aspect of K-pop not many other channels focus on. What is the most memorable reaction video you have ever filmed? What difficulties have you faced along the way while creating new content and managing the channel? The main thing I’ve struggled with running this channel is deciding whether to prioritize the channel or my school work/personal life. I have extreme dedication to projects I start, so I often put the channel in priority over my own health and work. This has made my life very stressful at times, so I am currently learning to balance both my time directed towards the channel and school. Another difficult thing I’ve come across is fan’s disappointment in me when I make certain decisions with my channel. I have a vision and goal for my channel: I want fans to be super happy and proud of their favorite K-pop group when we react to a song by them. But in order to put out content where the reactors are amazed by the music, I have to be picky with what songs we react to. This has created a ton of hate towards me, and makes me look like a stuck up classical musician. I understand this is not a step I should take if I want to become a more popular channel, but it is what I have to do to put out the content channel viewers enjoy seeing (aka the musicians actually saying music theory related comments vs just talking about the MV because they have nothing to say about the music). From what you have seen of K-pop so far, how do you think it will continue to develop musically? Good question! I’m not the best with naming genres, but I’ll try my best to point out certain trends that i’ve been seeing a lot lately. Boy groups groups have been delving in the EDM & hip hop genres a lot lately. I have a feeling groups will be doing a lot of those style of songs since they seem to be the most popular genres at the moment and are also the best genres to choreograph hot dances to. I’ve heard a lot of “tropical pop” lately (WINNER’s “Island,” CHUNG HA’s “Why Don’t You Know,” KARD, etc) where groups use the same style of synth samples and stick to diatonic, catchy melodies and a constant dance-oriented beat. Some thing that I’ve seen become more popular with girl groups ever since Red Velvet’s “Rookie,” is “speak” singing trend. Cosmic Girls, Pristin, Lovely, ELRIS, and a few other groups have continued this trend and are starting to get creative with it, which is fun to see! Another genre of music i’ve seen a lot of with girl groups is orchestral funk. GFRIEND, LOVELYZ, WJSN, APRIL, Oh My Girl all have the pop-y string/synth/electric funky guitar instrumentation along with treble heavy mixing. What I love about K-pop is that most songs are a mix of multiple genres. Blackpink’s “As if it’s Your Last,” Dreamcatcher’s “Fly High,” Weki Meki’s “I Don’t Like Your Girlfriend,” EXO’s “Ko Ko Bop,” MAMAMOO’s “Don’t Be Happy,” 2NE1’s “Come Back Home,” LOONA’s “Cherry Motion” and many more all have multiple genres smushed into one song. I see this trend as a gateway to many new unique songs and hope to see more of this in future K-pop releases. You and your reactors recently held your first panel at KCON LA, how was the experience? It was amazing! Our following has always been numbers on a screen to me, and it didn’t occur to me how /real/ everything was until we arrived at KCON and were approached by fans every few minutes. Getting to meet our fans was a great experience, and definitely left an impact on both the reactors and me. When reflecting back on KCON, the reactors told me their going to take reacting a lot more seriously now! We are hoping to get invited many more times, and each time make our panel more fun and interesting! Some of your initial reactors have moved on from the channel since they have graduated from the university, so what are your plans for the channel when you yourself have graduated? All I can say now, is that I’m definitely not throwing the channel away. I don’t have exact plans for the channel after I graduate yet, but I’m slowly starting to brainstorm ideas. A few reactors have volunteered to keep reacting on their own when we’ve all parted ways, so I can say that even though we won’t all be together, you won’t be seeing the last of us! Is there anything else you would like to say to KultScene readers and to your fans? Thank you so much for taking your time to read (and hopefully enjoy) my answers. I am extremely honored that there are so many wonderful humans out there interested in and enjoying my channel! I hope you all get something out of it, whether it be laughter, entertainment, or learning something new (I expect y’all to know what modulations are by now if you’ve seen the majority of our videos ;)). Thank you so much for your love and support and I will continue to work hard to put out good content! 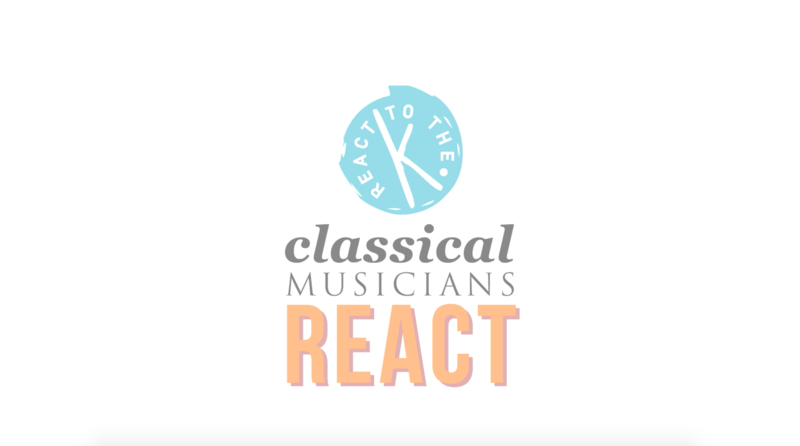 Have you watched any of the “Classical Musicians React” videos? How do you think K-pop will continue to evolve from here? Share your thoughts in the comment section below and be sure to subscribe to the site and follow us on Facebook, Twitter, Instagram, and Tumblr to keep up with all of our posts.